This delicate mother of dragons bangle is created with gorgeous blue, gold and white beads. 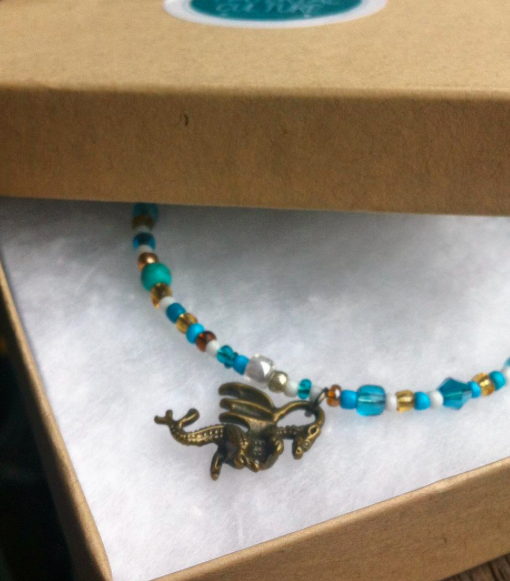 It also has a stunning tiny bronze dragon charm. 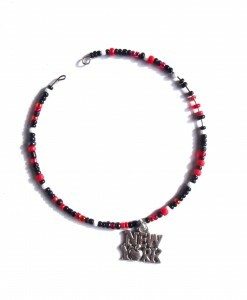 Inspired by the costumes and awesomeness of Daenerys Targaryen, this Game of Thrones inspired bangle is a stylish way to show your inner Khaleesi. 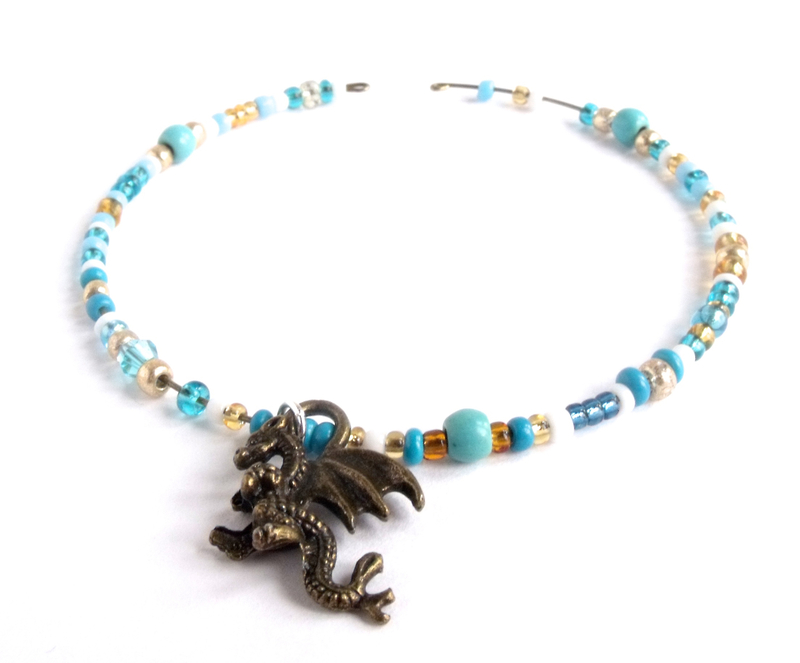 If you are looking for Game of Thrones jewellery, that is handmade and different from everyone else, this Mother of Dragons bracelet is perfect. 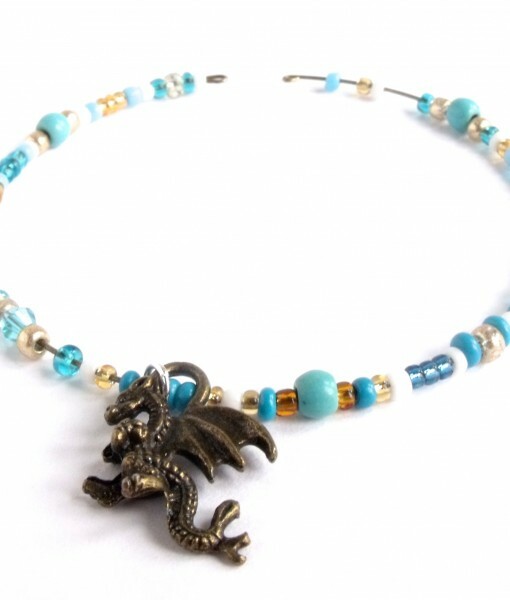 This Dragon bangle will fit any size wrist and will be completely handmade and unique. 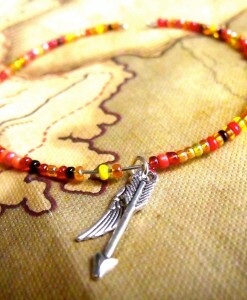 This lovely piece of jewellery would make a beautiful gift for any Game of Thrones fan, or for yourself too. 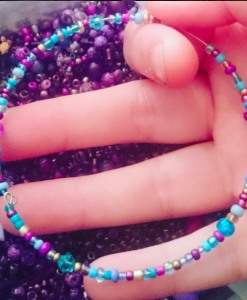 This handmade Game of Thrones inspired bracelet is unique and also delicate. 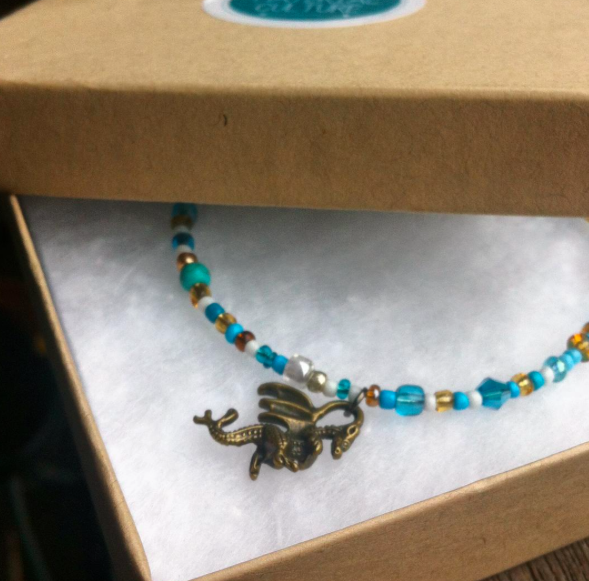 The Mother of Dragons bangle will come in a beautiful bracelet gift box. 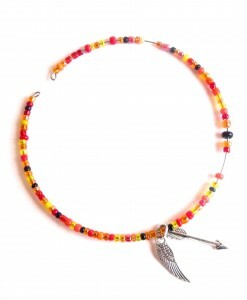 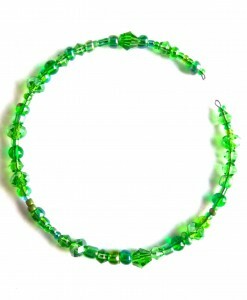 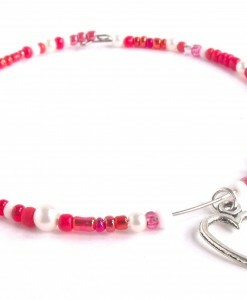 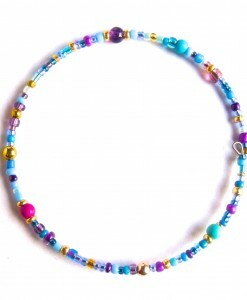 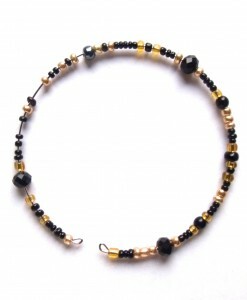 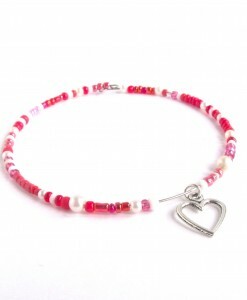 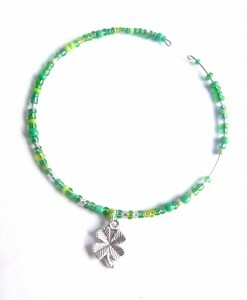 Each one has a detailed description of the inspiration behind this stunning beaded bangle. 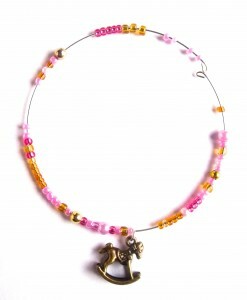 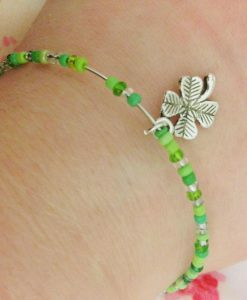 Each handmade bangle has a clasp for extra security and it is available in different sizes for a perfect fit. 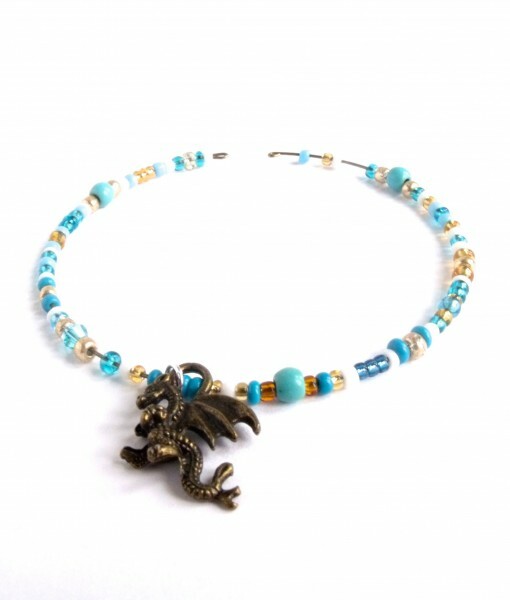 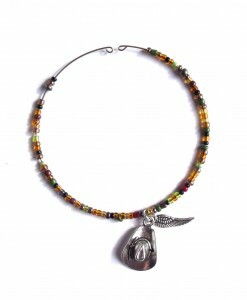 To match this stunning beaded dragon bangle we have a tiny dragon necklace which makes a beautiful gift set.